The WSU College of Pharmacy and Pharmaceutical Sciences (CPPS) was founded in 1891, and has been accredited since 1912. We are a graduate and professional education college. 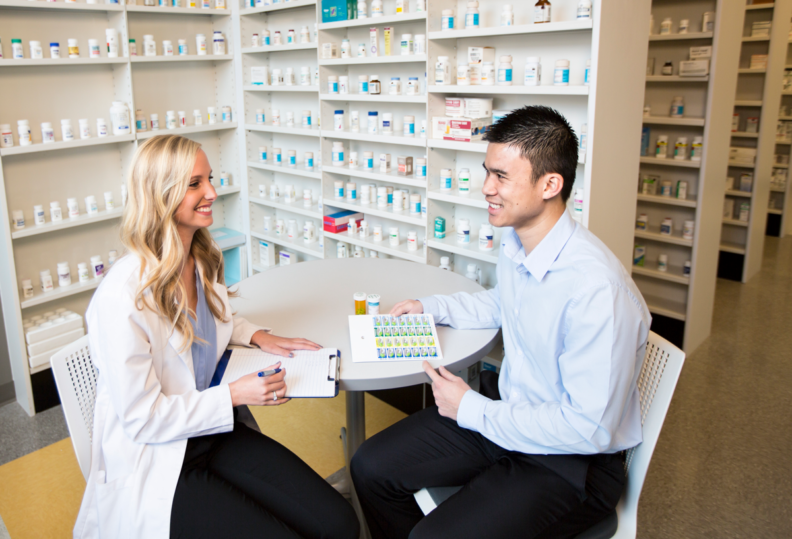 Our main degree programs include the Doctor of Pharmacy (Pharm.D.) and Doctorate in Pharmaceutical Sciences (Ph.D.). The college relocated from Pullman to the WSU Health Sciences campus in Spokane in December 2013. In 2015 the CPPS opened the Doctor of Pharmacy program extension on the Pacific Northwest University of Health Sciences campus in Yakima. We currently have just under 650 student pharmacists and graduate students, and over 3,000 alumni. To advance human health through excellence in collaborative research, scholarship, and clinical education, and to develop outstanding health care professionals and scientists. To be a leader in advancing, promoting, and protecting human health. The WSU College of Pharmacy and Pharmaceutical Sciences is currently ranked 33rd for FY2016 out of all pharmacy schools in the country by the American Association of Colleges of Pharmacy (AACP) in terms of NIH funding. This ranking is used as a simple measure of scholarly productivity.